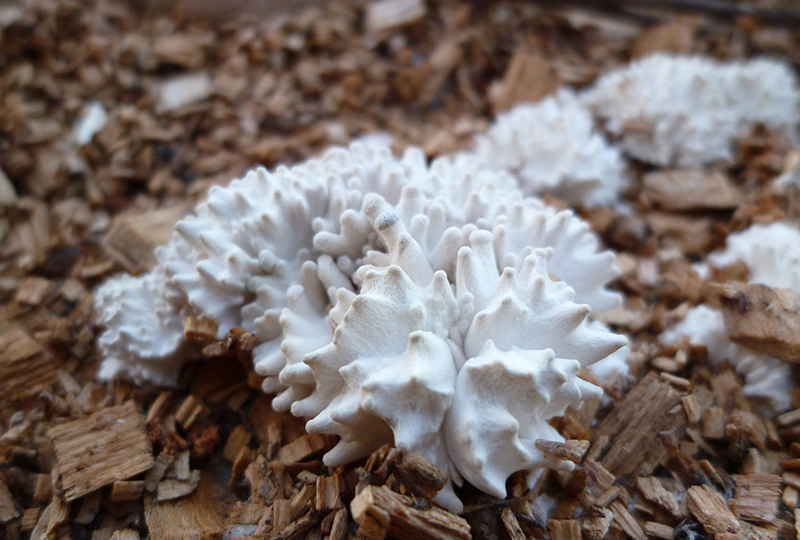 myco-logick is an on-going research project interacting with our fungal cohabitants. As an sk-inokulation initiative, myco-logick launches its first edition sending fungal spores into the stratosphere during stwst48/2015. This year, fungi assume the role of decomposers to counter the human species’ massive contamination of natural resources. To quote Paul Stamets in his Mycelium Running: How Mushrooms Can Help Save the World, “ I believe that mycelium is the neurological network of nature. Interlacing mosaics of mycelium infuse habitats with information-sharing membranes”, myco-logick checks in on collective fungal consciousness capable of communicate and process information as the earth’s natural internet. Based in Linz, TARO is working, observing, researching, experimenting, playing [with] the fringes of science, art, politics, life, realities,..